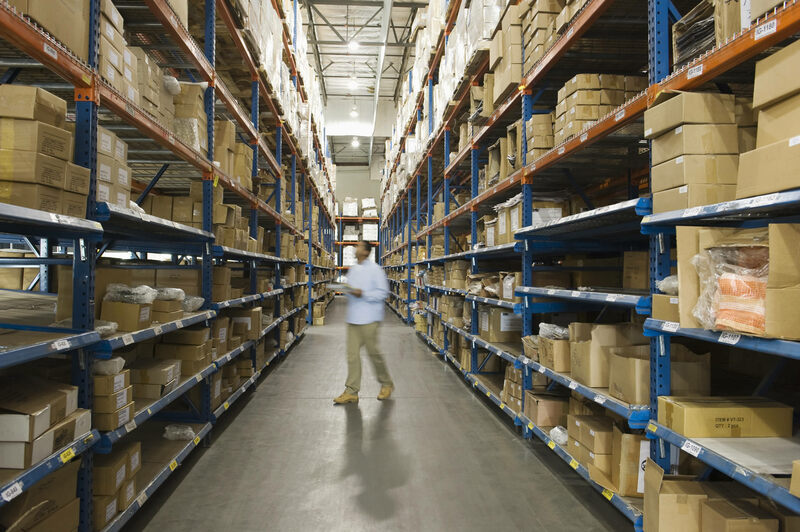 DMSI is a light industrial staffing and third-party logistics (3PL) leader that enables retail and manufacturing companies to react quickly and effectively to changing business needs. We partner with our clients to solve staffing challenges across the light industrial workforce, providing temporary and direct hire recruiting, onsite staffing and managed services solutions. 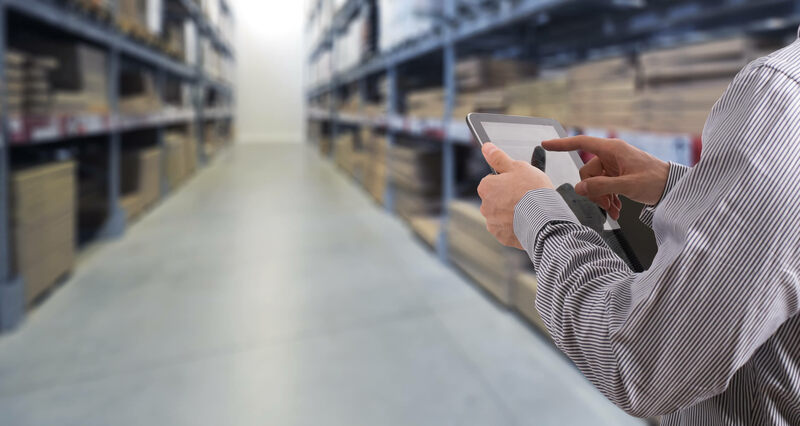 And with proven logistics expertise and 3PL resources, DMSI enables supply chain optimization through its distribution, warehousing and contract management services. National sporting goods retailer with 150 stores needed to quickly expand its capability to support store growth. DMSI deployed a regional facility to accommodate their store distribution requirements. While processing over 15 million annual units, at a lower per unit cost vs. corporate facilities, this DMSI initiative allowed the client to move forward with their corporate objectives and delay capital expenditure for fixed assets. National off-price home products chain needed a distribution partner to support store growth. DMSI set up a 400,000 square feet operation to receive, price mark, pick, pack, store and ship over 30 million units annually. Cost savings have been achieved each year of our agreement. One national off-price clothing and domestics retailer operating over 500 stores in 23 states needed to support regional store expansion. DMSI established operations of a distribution center, processing over 50 million units a year. 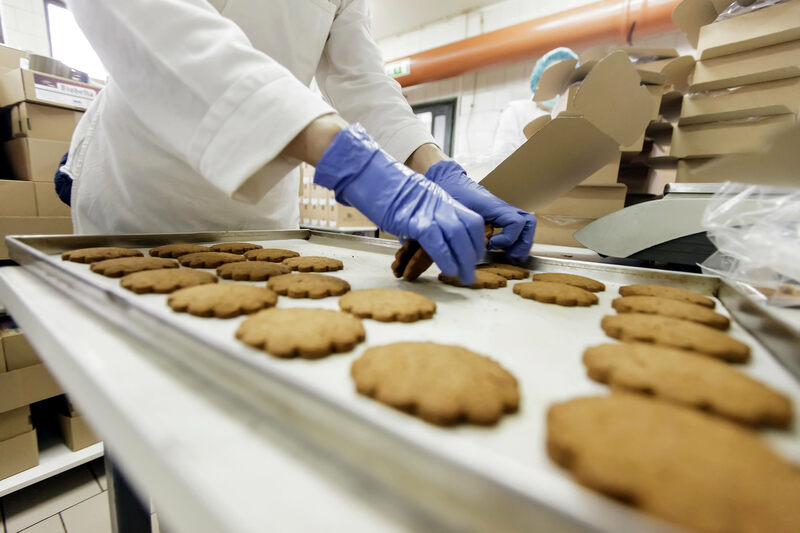 The project drove significant savings to the client while meeting all distribution objectives, the project drove significant savings—delaying capital expenditure for a new facility and avoiding fixed cost. The nation’s largest off-price retail chain with 1,270 stores in 34 states needed a full-service partner to provide all contingent personnel. It included recruitment, screening, testing and placement of labor in five distribution centers nationally, with an annual headcount of 3,500+ employees daily. DMSI also manages workmen’s compensation, progressive counseling/discipline, risk/compliance, benefits administration, payroll and employee relations for this long-standing client. DMSI serves a diverse client base ranging from national retailers to specialty store chains and leading manufacturers with proven experience and know-how.